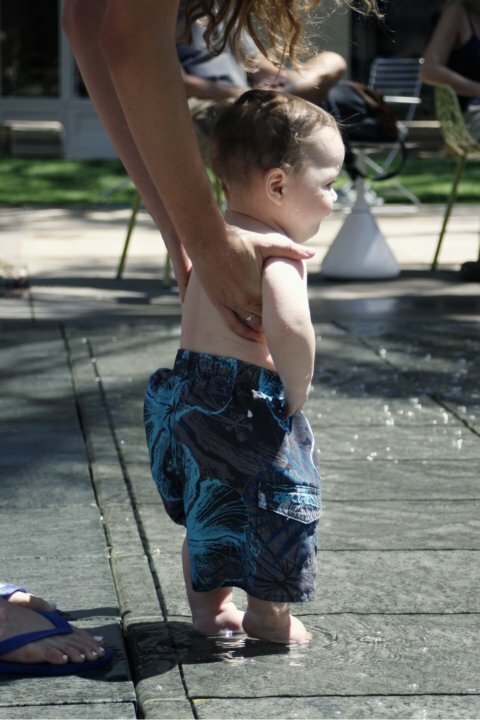 There are quite a few outdoor mall's in Phoenix and Scottsdale that have these fun fountains for kids to run in. We went to the one a Kierland Commons and the one at Scottsdale Quarter this past visit. Here are some fun pictures.